In a post-World War II era, the United States experienced an increase in the standard of living that had yet to be achieved. With the world’s strongest military and a booming economy, people began settling down in the suburbs, starting families, and truly began living the American Dream. The music at the time also changed drastically, and many artists paved the way for rock and roll and music-making as we know it today. What were your favorite songs from the ’50s? Take a look at some of the greatest songs of the decade and those that are still relevant today. “Rock Around the Clock” was originally written in 1952 by Max C. Freeman and James E. Meyers in a blues style. 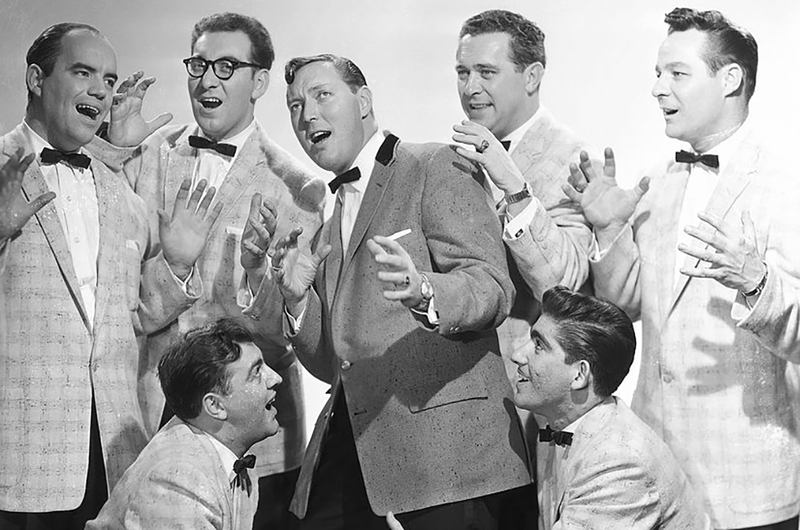 But the hit is best known for its rendition by Bill Haley & His Comets which was released in 1954. It was the opening song for the film Blackboard Jungle and quickly became a teen anthem for rebellion in the 1950s. It is credited with being the song that brought rock and roll to the public’s attention. It charted at No.1 in both the United States and the United Kingdom.